What would it be like if being gay came with a physical deformation? A touching animated ad from Allstate. The film features a new single, “Safe In My Hands” a song written exclusively for Allstate’s LGBT campaign by out singer/songwriter Eli Lieb. 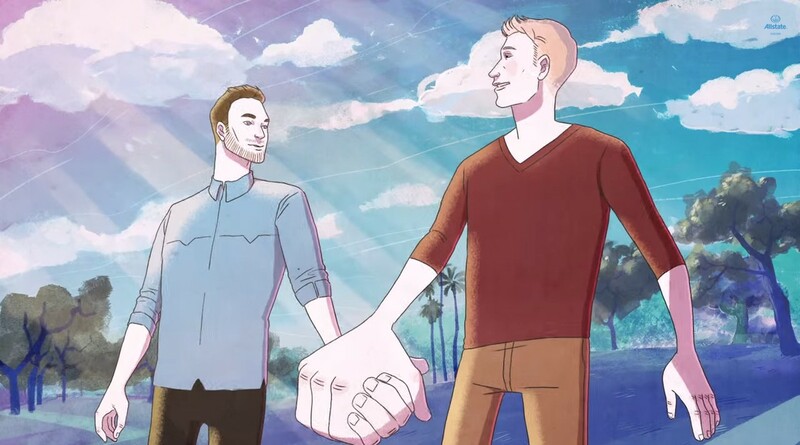 The film is part of the 2014 LGBT campaign, Out Holding Hands.